Specially chosen for those clients who want to try our most representative products or give a present to their dearest friends or relatives. 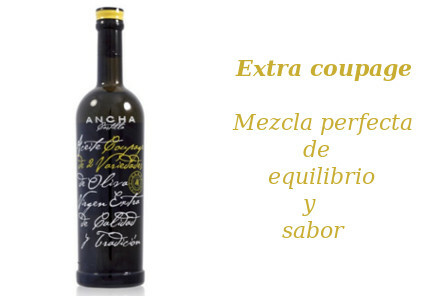 A different and original present with a careful presentation and high quality. Gourmet packs There are 12 products. They will be delighted with this present!! 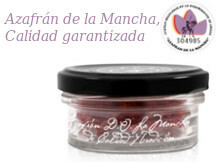 Set of 1/2 Iberian Cebo loin , 1/2 Extra Quality Iberian Chorizo (cular), 1/2 Extra Quality Iberian Salchichón (cular) from Extremadura BERIDICO Origin: Meadow lands (dehesas) in Extremadura and north of Andalusia. A wide variety on your table!! 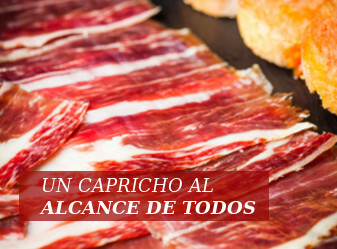 Set of 18 packs of hand-sliced Cebo Campo Iberian Shoulder from Extremadura (100gr.) + 80 gr.pack of minced Iberian Shoulder BERÍDICO Hand-sliced shoulder obtained from Iberian pigs fed with high quality compound pigs consisting in cereals and leguminous plants. 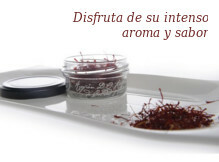 Origin: Meadow lands in Extremadura and north of Andalusia. Your time and space are worth it! 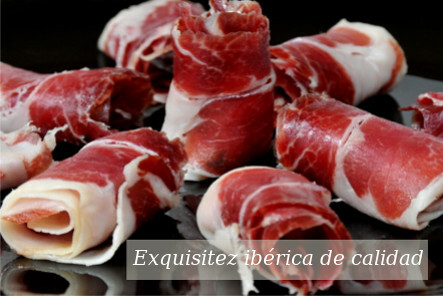 Set of 18 packs of sliced Cebo Campo Iberian Ham from Extremadura (100gr.) 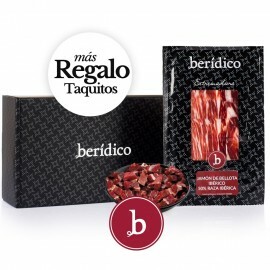 + 80 gr.pack of minced Iberian Ham BERÍDICO Sliced ham obtained from Iberian pigs fed with high quality compound pigs consisting in cereals and leguminous plants. 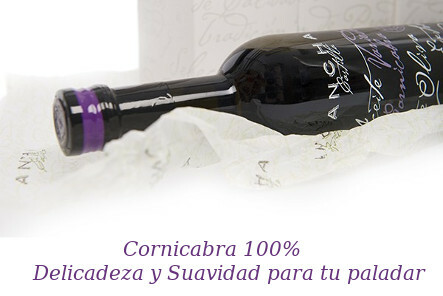 Origin: Meadow lands in Extremadura and north of Andalusia. Your time and space are worth it!